This came as a big surprise today. It was just announced by Netflix in the last day or so that House of Cards would be returning for a fifth season before the fourth premieres on March 4th. 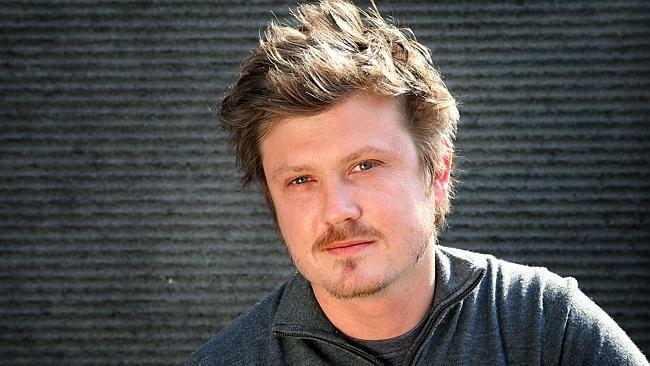 However, this upcoming season will be the last that features show creator and showrunner Beau Willimon. That’s big. For a majority of the public, and for most shows, knowing who the showrunner is isn’t very common. But for the biggest shows on television, which House of Cards certainly is one of, those showrunners are the biggest guiding force in the production. Shonda Rhimes has three shows, Vince Gilligan had Breaking Bad, David Simon had The Wire, etc. Beau Willimon collaborated with David Fincher to find a way to make a heavily political show into one of the most exciting pop cultural moments each spring. But now Willimon is walking away, reportedly of his own devices. This upcoming season was thankfully helmed by him, which will certainly help the story out greatly. The third season of House of Cards didn’t just begin to figure out how this show could continue to exist and thrive – doubling down on Frank and Claire Underwood as the main storyline – but also ended on a cliffhanger. Willimon needed to see that plot out. But am I so wrong to think this might end up being interesting? I’ll at least propose this: Would a breath of fresh air be the worst thing for the show? Things have been better as of late but after an amazing first season the show has seemed just a tiny bit unsure of how to accomplish everything it wants to do. Would throwing a new voice in the conversation be awful? I don’t think so, but that very much will remain to be seen.